Arguably the best priced blimp in the entry/mid level - excellent Rycote wind shielding quality, superbly built and lightweight enough for those long takes! 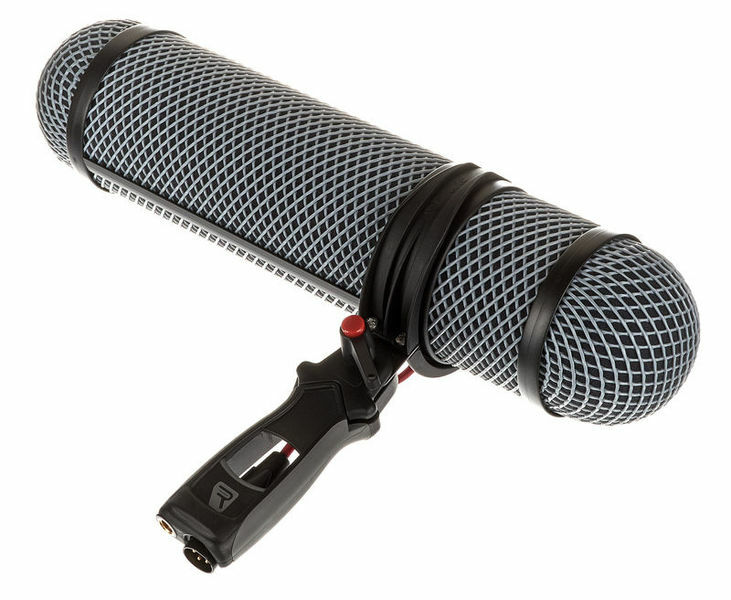 Rycote have made a compact and intelligently designed blimp that is better than competitors at only a marginally higher price. Features such as the quick release basket and low-profile connectors are excellent, and not common at this price point. I have decided for my Rode NTG3 for this Rycote Blimp instead of Rode, with these monsters I am grateful every inch they are smaller. The Rode NTG3 fits perfectly, the Rycote makes an absolutely valuable and compact impression, best suspension and great windjammer, no wishes open.